Tables 310/314 are established at the choice of an exhibitor. In cost of the standard booth an inscription on fascia board (15 symbols, number of the booth) is included. If a booth has more than one side open, an exhibitor is able to order an additional inscription on fascia board for extra price of 40 euro, every additional symbol of fascia name costs 0,8 euro extra. Please note! Replacement of standard booth equipment with any other equipment from the price-list is not provided. Attention! No money refund will be made in case of cancellation of any equipment. 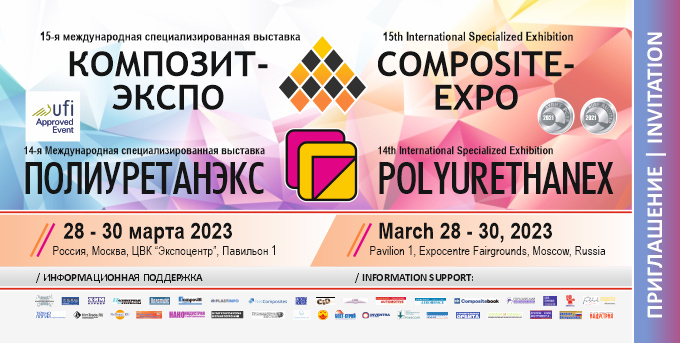 All the necessary documents for participation in the exhibition and business program events.